Here is a reminder on what this months kit club looks like. Remember folks, you don't have to be local to participate, we will mail it straight to you! Lets get started with my first layout. It all started with a MME graph that I had on hand. I wanted to replicate the circle graph idea but it was a tad too small. I threw it in my copier and enlarged it a bit. I cut the pie pieces and numbered them. 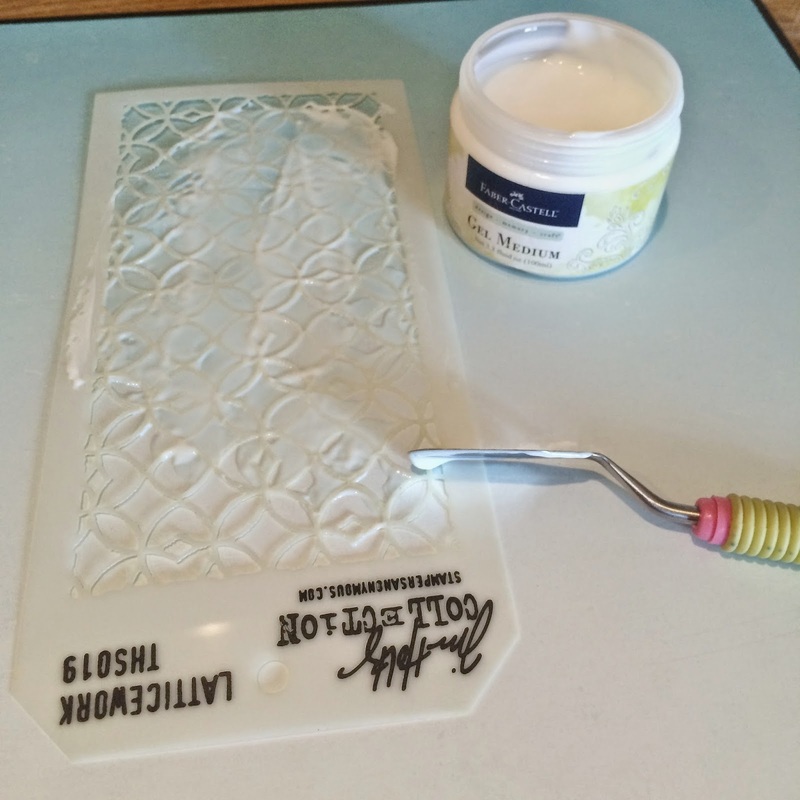 Attached them with temporary adhesive to the patterned paper included in the kit. 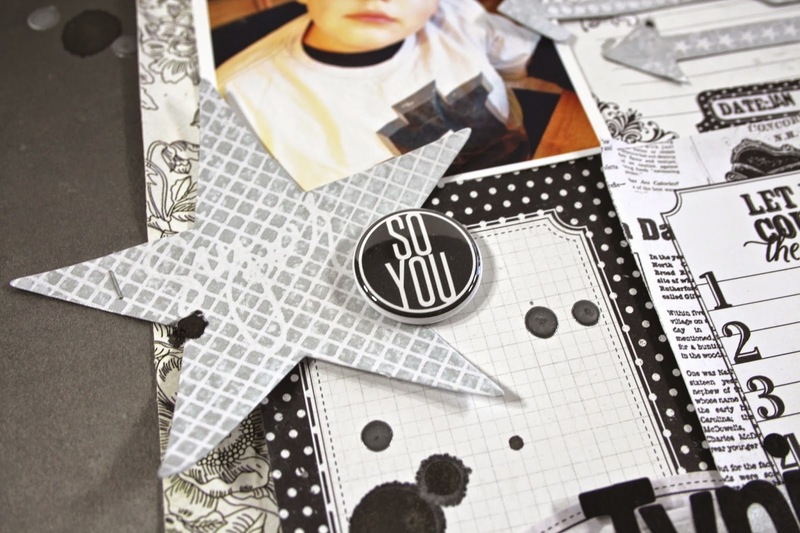 Also included in the kit was this Heidi Swapp arrow die cut that works perfectly as one of my graph pieces. Setting this aside, I started on my cardstock base. This is my first time ever using this Gel Medium and I am going to tell you right now, it will NOT be my last. I love how this dries and gives everything a clear texture. For those of you "dirty" girls out there, I know this all seems elementary, but I do LOVE it and I am excited! 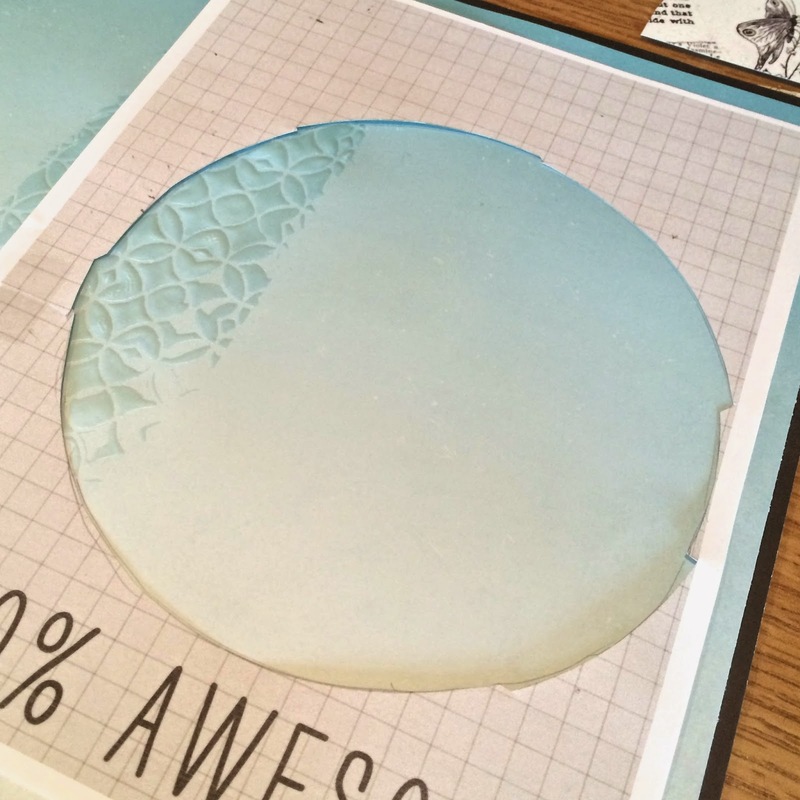 Once the AMAZING gel was dry, I used the negative to the graph to lightly draw where I wanted my circle to be so I wasn't wasting my time on places that would not show. Then I started adding some ink stenciling. 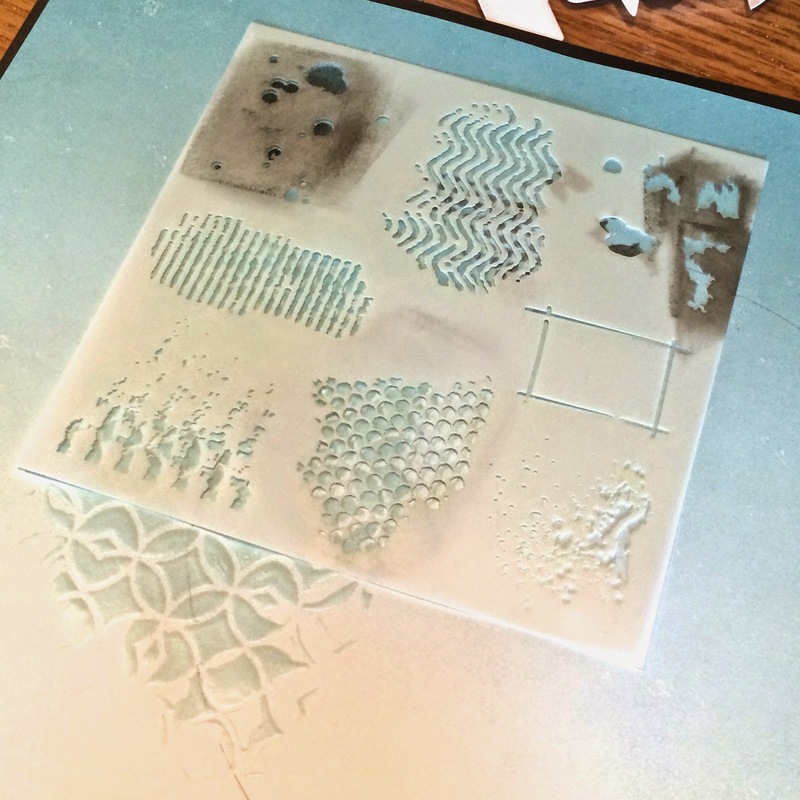 Here you can see the different layers of stenciling done with, Gel Medium, white paint and black ink. 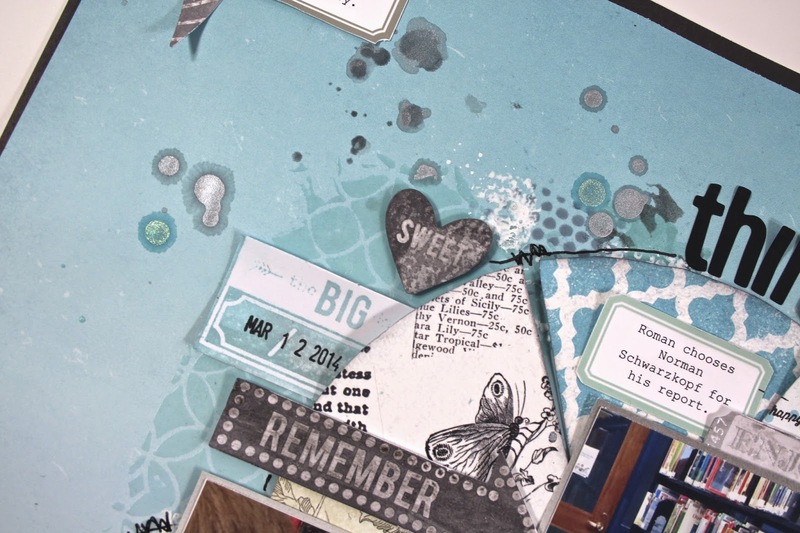 I also created droplets with Dylusions and Tim Holtz Brushed Pewter paint. I colored all of the Heidi Swapp die cuts with Dylusions to soften the white and to tie in my black and gray color scheme. This is my completed layout. In addition to the Kit Club product, I added my own labels and used my own inks. Other than that, it is all included! 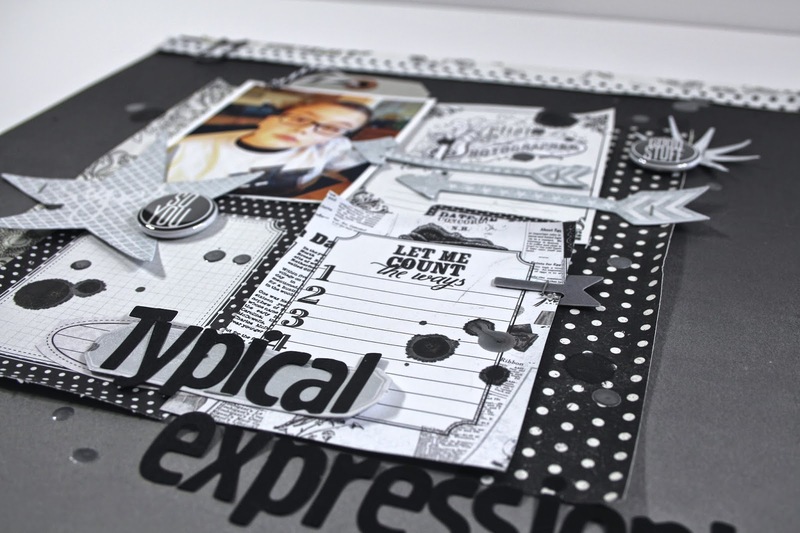 For my next layout, I used mostly the blacks and grays that were left in my monthly kit. 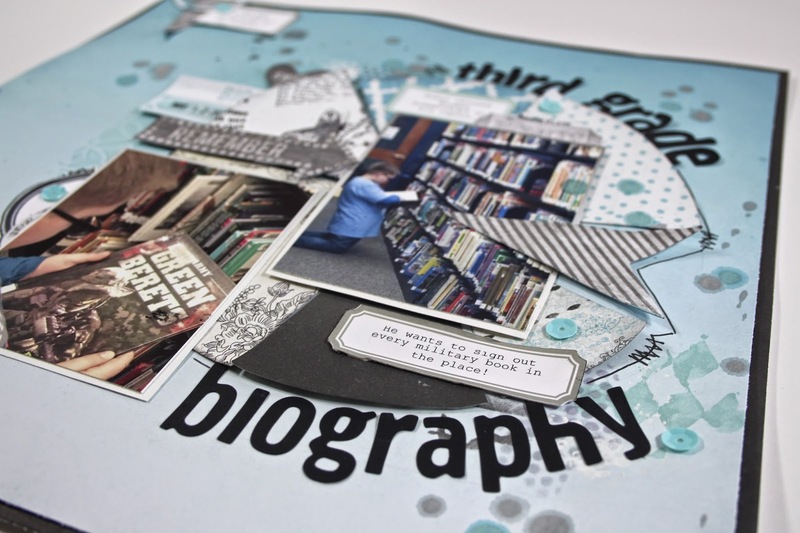 The only additional items on this layout were the flair, tag, twine, stapler and inks. I did color all of the Heidi Swapp dies with a gray Dylusions ink. Head over to the Classroom section and sign up for the club today. 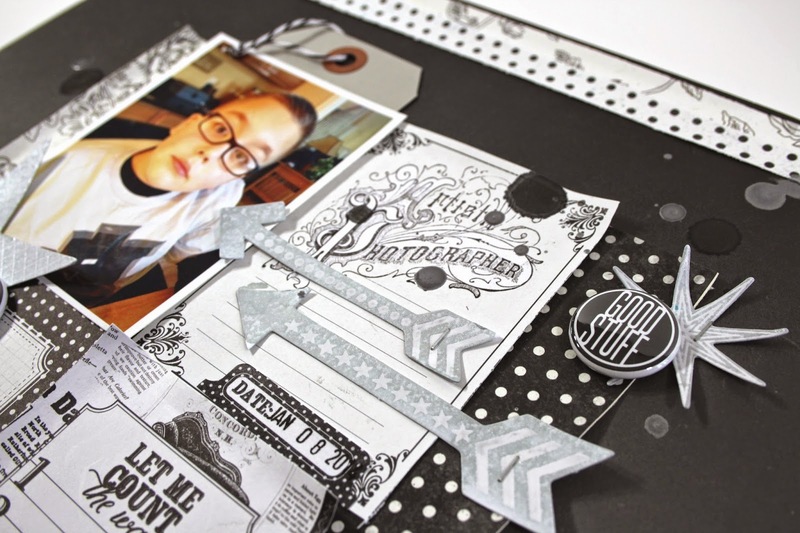 Mary-Ann, these are just gorgeous layouts!! I LOVE them - they look beautiful and gel medium - my fav!! So glad you found the gel medium love! 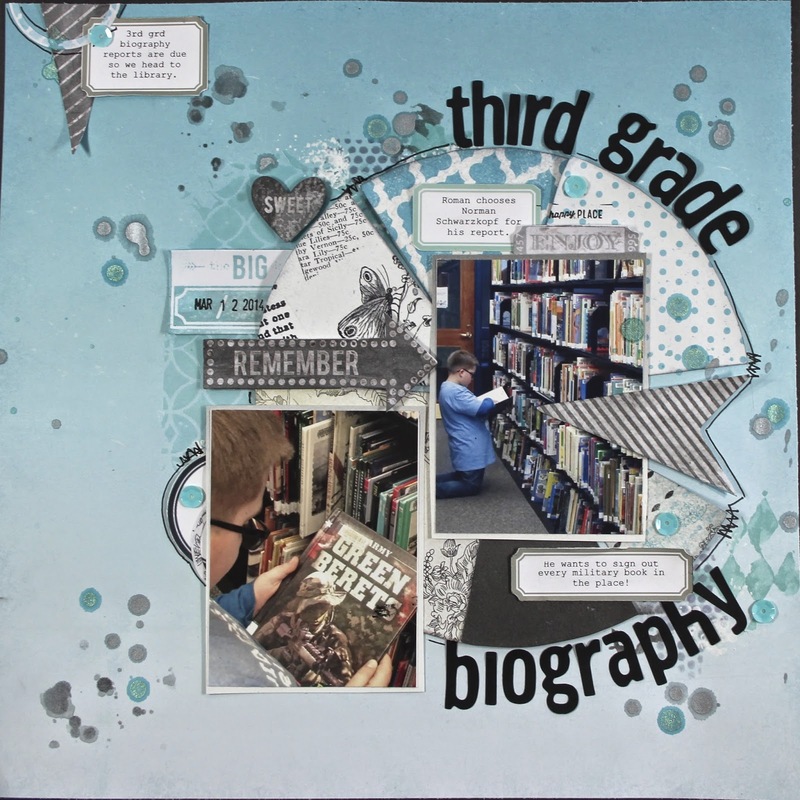 Two great page designs Mary-Ann! 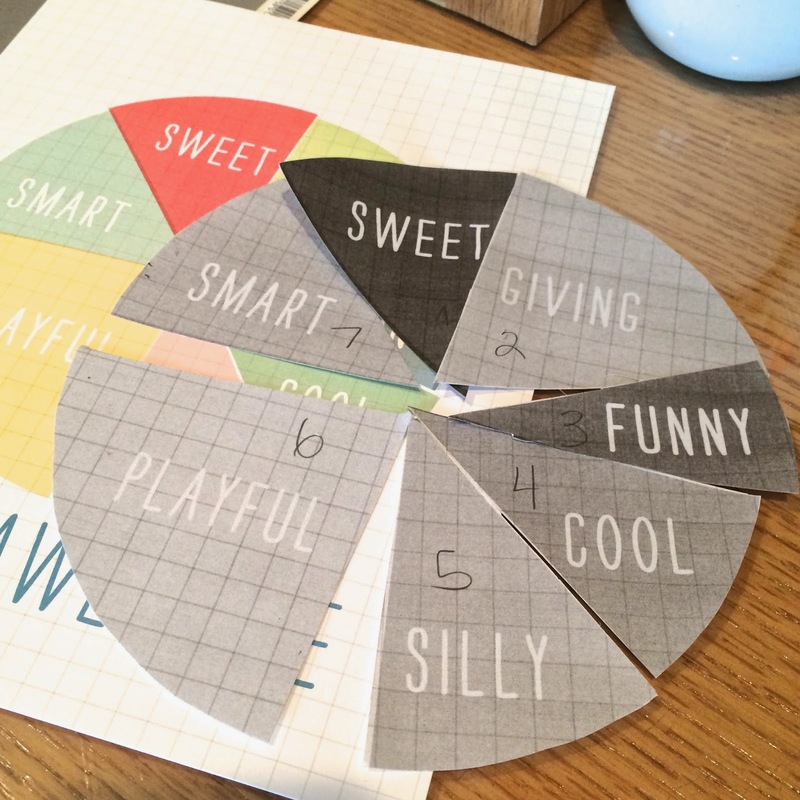 love the graph idea and the fun stencilings! Wow, what neat layouts! 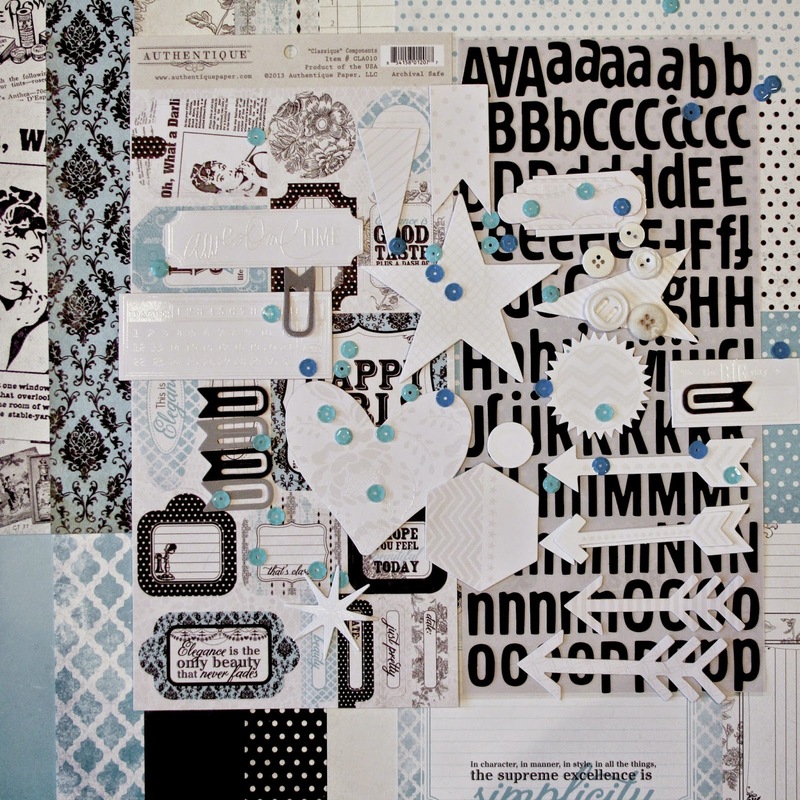 I love the "pie" pieces and all the cool stenciling!! 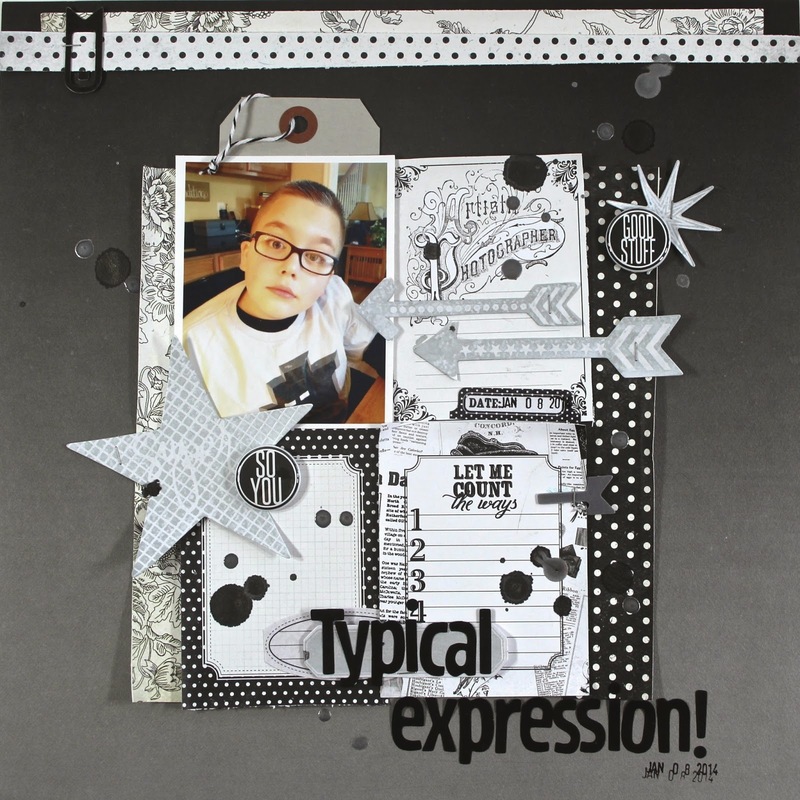 Fab layouts, Mary Ann! 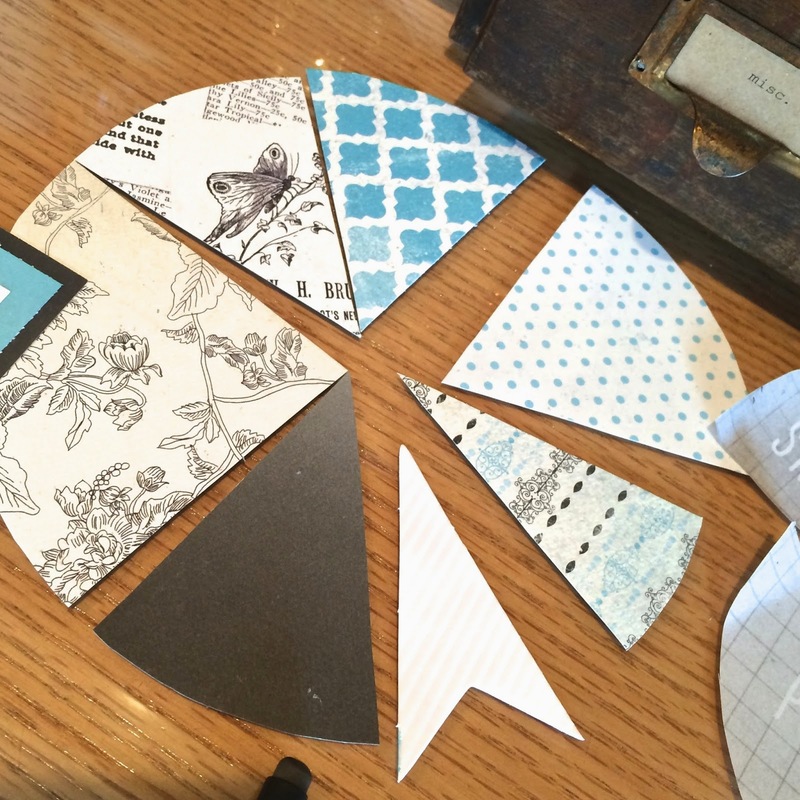 The pie chart idea with all of the stencilling is a great idea! Love the colors! The second with that fun photo is a keeper, too! OMG, girl I just love your layouts. The tone on tone is awesome and I love how you used the graph. AWESOME.